What's the best (or worst) fake-out a story has ever pulled off? Sometimes you think you know what's going on in a story... and then the rug is pulled out from under you. 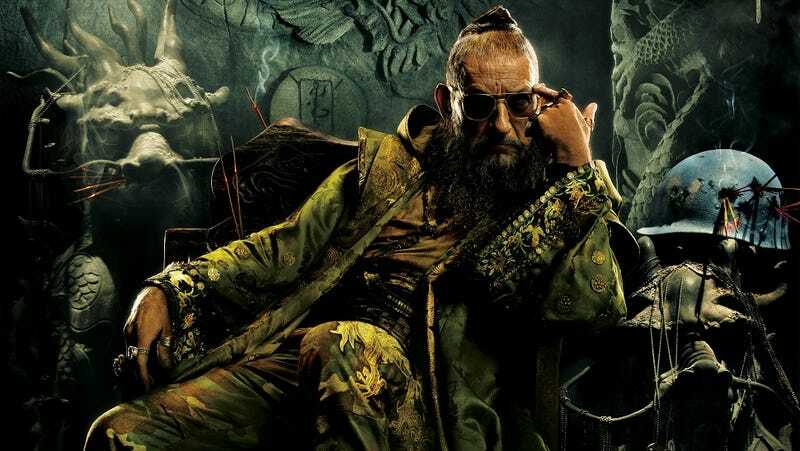 You think you know that the Mandarin is the big bad, or that Ned Stark is the big hero, of the story. And then — everything changes. What's the best, or worst, fake-out a story has ever pulled off? Please include a picture or clip (or book cover) for the fake-out in question. And let us know a title, and whether this is the best or worst. Thanks!